My ‘Milkshake’ is better than yours! 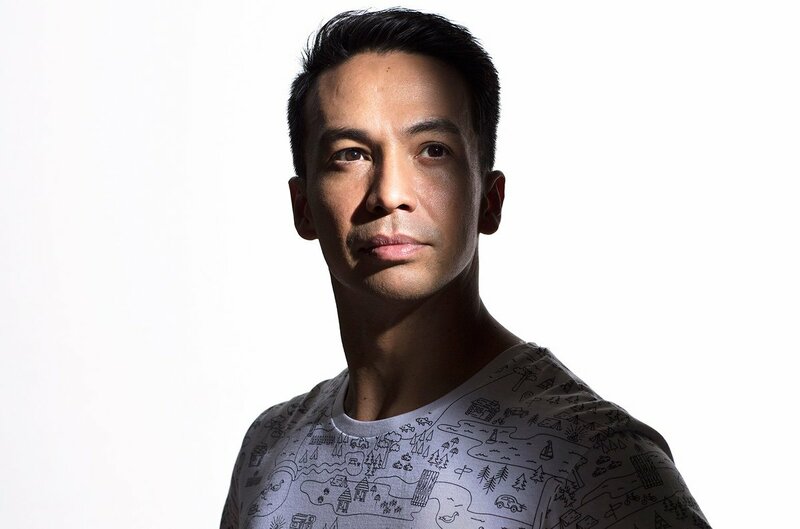 Amsterdam/New York, August 3, 2018 – DJ/producer and fit life ambassador Laidback Luke has teamed up with Ale Mora and Shermanology for a banging summer track called Milkshake (Better Than Yours). But there is more. Together with the release of the track, Laidback Luke has also taken up his milkshake mixing skills and created an exclusive fit life approved CHOCOLOCO milkshake (limited edition) together with JuiceBrothers! Triple the trouble when Laidback Luke, Ale Mora, and Shermanology stepped into the studio. The trio created a super catchy summer track with the iconic lyrics people might know from Kelis’ 2009 hit. Hinting at a reinvented and improved Laidback Luke signature sound, Milkshake is a dance floor and festival friendly production that will bring all the boys to the yard. The recipe for this banger? Luke’s popping sound design in the mix with that of Ale Mora sprinkled with beautiful and flawless vocals by Shermanology – instant goodness! Laidback Luke is known for being a huge ambassador of living the fit life so no dipping into too much sugar for this dedicated dad. Yet, a tasty track like Milkshake needed a #LaidbackLukeFit approved milkshake. Teaming up with JuiceBrothers, who are on the forefront of creating the best cold-pressed juices and shakes since 2013, was the next thing to do. After several tastings, and recipe adjustments, Laidback Luke and JuiceBrothers created a limited edition chocolate milkshake – an all-natural, protein-rich, super healthy treat with no refined sugar that tastes like a little piece of chocolate heaven. The exclusive milkshake will be launched on the day of release, August 3, in all Amsterdam and New York branches! Being the founding father of Mixmash Records and a brand on his own, he has been setting musical trends since his first forays in the scene. Massive successes in 2018 like his Steve Aoki collab ‘It’s Time’ and ever sold out Mixmash event during Miami Music Week has gained him even more esteem amongst his peers. Besides his musical successes, Luke recently rocked the cover of Men’s Health NL, appears on numerous TV and radio stations as a dance music authority and reaches out to his fans in his popular weekly vlog. Hailing from the quiet city of San Jose, Costa Rica. Ale Mora has steadily carved his way into today’s progressive house stardom with the support of heavy names in the industry such as Tiësto, Gareth Emery, Hardwell, Dimitri Vegas & Like Mike and W&W. With his unique productions, this young and dedicated producer delivers world-class live performances which have distinguished him since the start.